Proscape is an irrigation design, installation, and service business based in Kennebunk, Maine. We work with many of the top builders and landscape designers in the area. Our customer base of over 900 is located in the Southern Maine coastal towns from York Beach to Scarborough. We offer free estimates for design, repair, maintenance, and backflow testing. Learn more about our business, mission, services, and methods. Ready to take the next step? 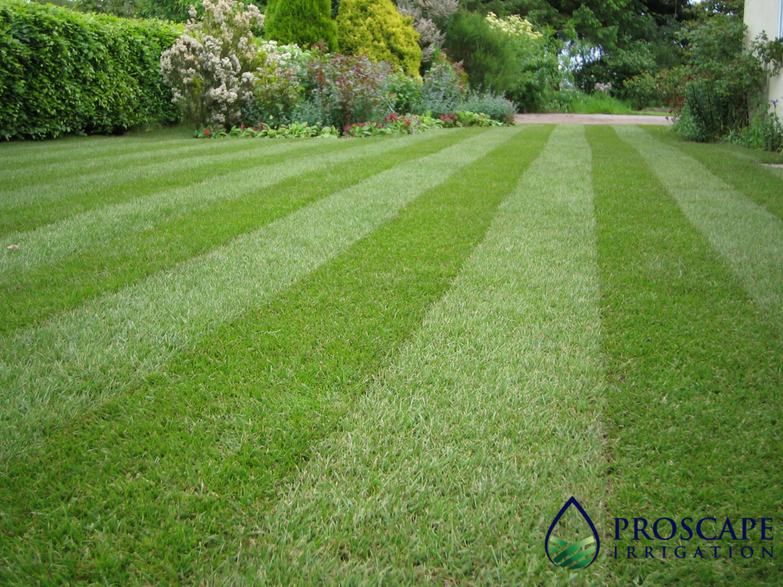 Find out how we can help you transform your landscape appearance and save time watering your lawn and gardens.